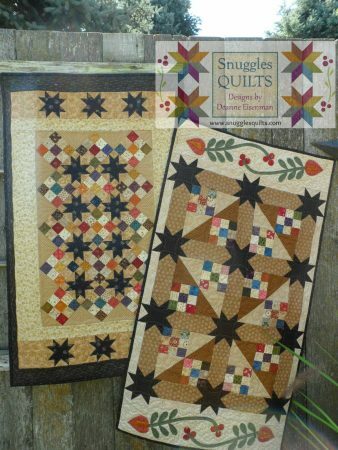 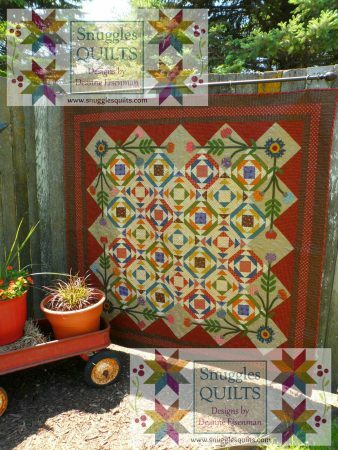 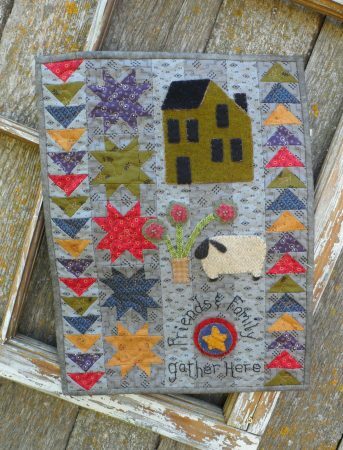 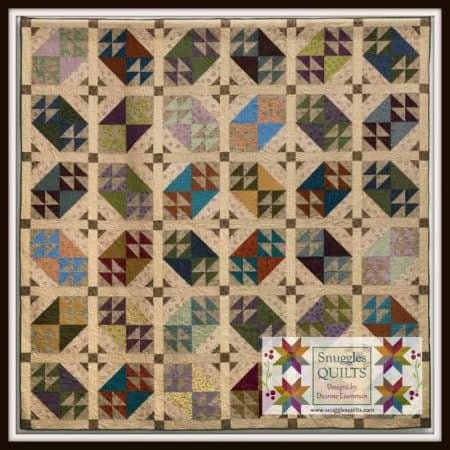 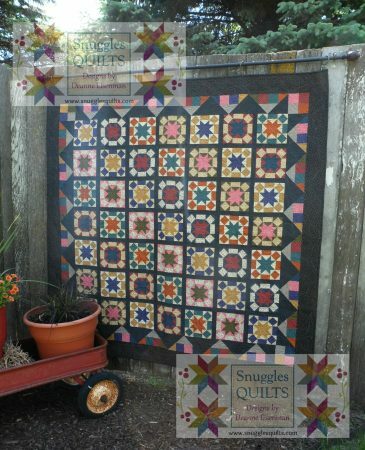 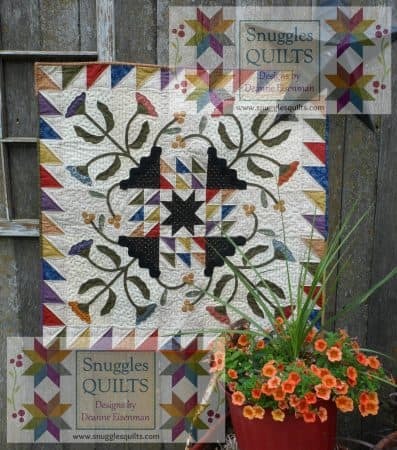 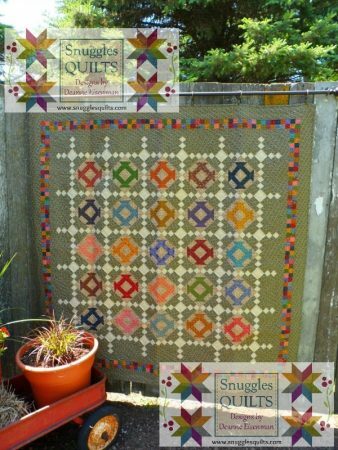 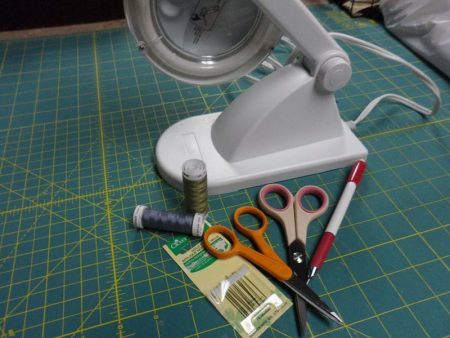 Great quilt patterns and books for quilters of all skill levels. 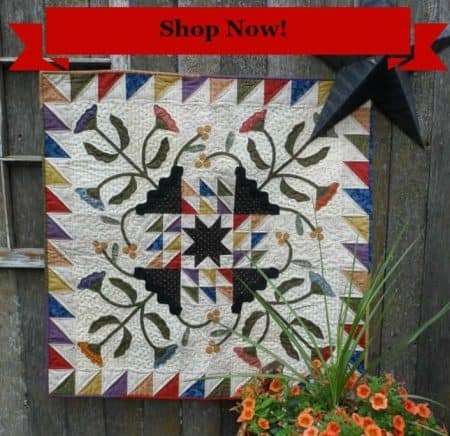 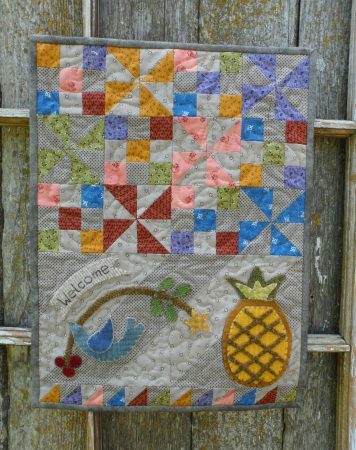 Whether you are looking for seasonal, holiday or everyday quilt patterns, you will find it here! 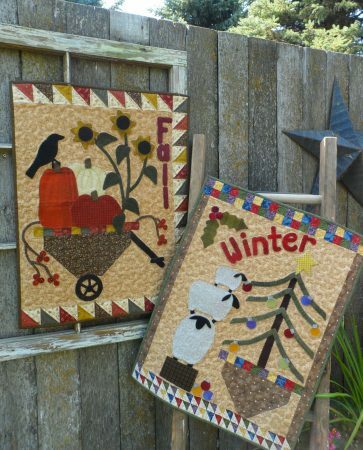 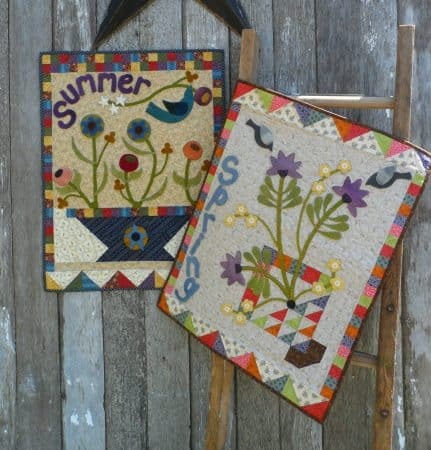 Celebrate the season with some fun spring and summer quilt projects! 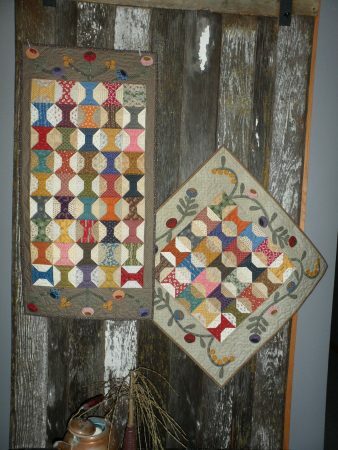 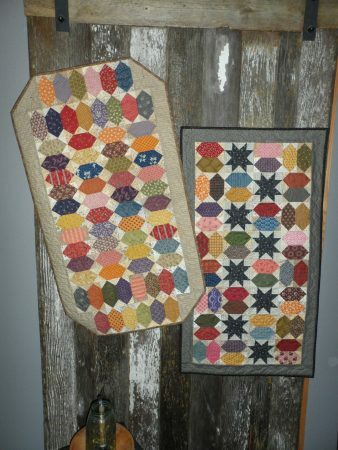 Two scrappy fun table runners in one pattern! 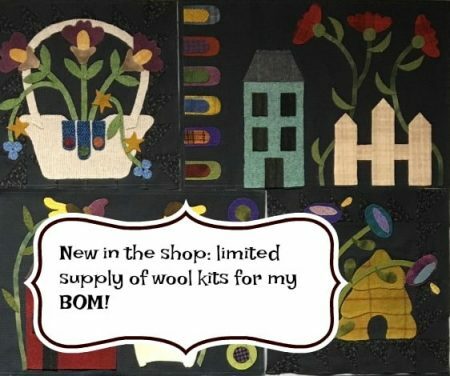 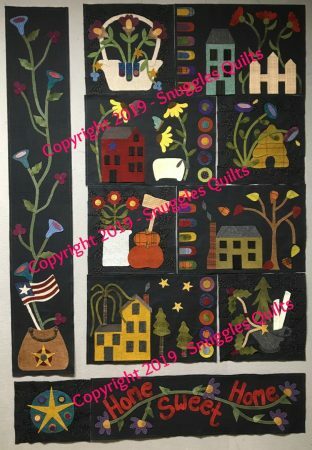 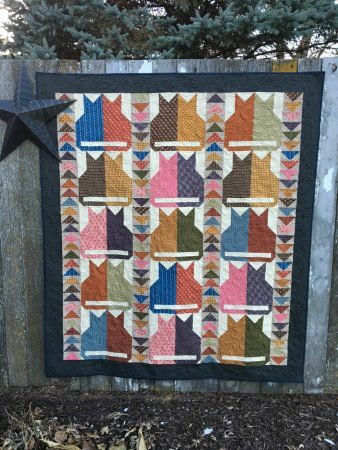 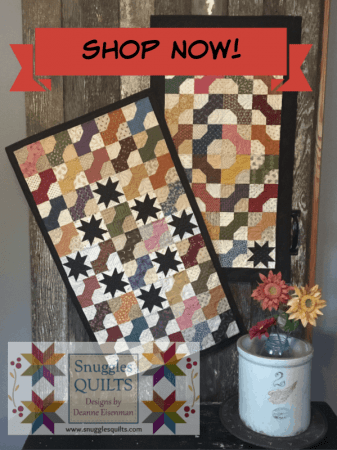 Do you like scrap quilts and appliqué? 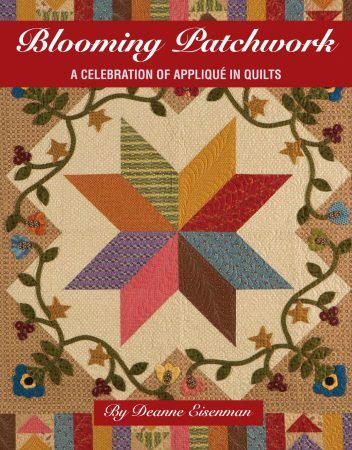 Then you'll like my Book! 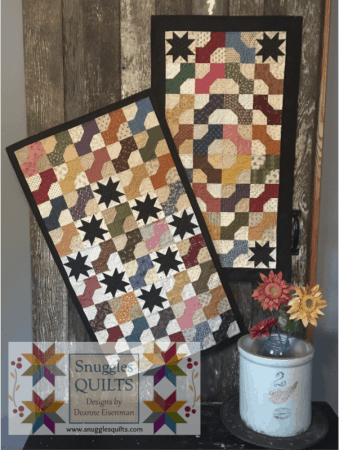 The Month 4 Block is available now!